Is Your Air Conditioner Making One of These Scary Sounds? Were you aware that summer time is the most likely season for your air conditioner to develop problems? This makes sense—after all, summertime is when it’s put under the most work and accrue the most stress as a result. Then you have typical wear and tear to worry about. This is why it’s so important that you have your air conditioner professionally tuned-up once a year (or twice a year, if you have a heat pump). This gives our pros a chance to discover any signs of malfunction or need for air conditioning repair in Selma, TX. It also allows us to thoroughly clean out the system to ensure full functionality. Even with maintenance though, your AC system can suffer at some time or another. And the following noises indicate that something is, in fact, wrong. 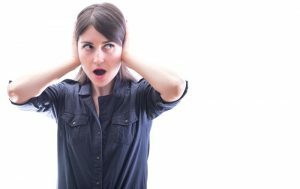 Posted in Air Conditioning | Comments Off on Is Your Air Conditioner Making One of These Scary Sounds? You’ve likely had someone in your life, whether it was an HVAC professional or not, tell you that your air conditioner’s filter needs to be changed. However, the reason why this is so important may be surprising to you. 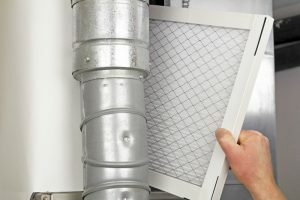 Most homeowners have the mistaken assumption that the biggest problem with a clogged or dirty air filter is that it contaminates their indoor air—and that this is the reason HVAC technicians tell them to clean or replace it every 1-3 months.